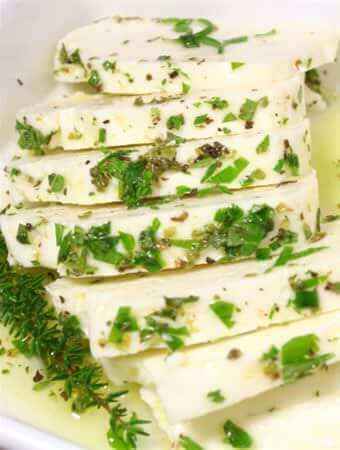 Available in Arab markets and most supermarkets outside the eastern Mediterranean, hallum is a salty, firm white cheese. The key is to serve it straight from the pan, as it cools quickly and becomes solid and rubbery in texture. Heat the oil in a heavy-based pan. Toss in the hallumi and fry for 4-5 minutes until golden brown all over. Drain on kitchen towel. 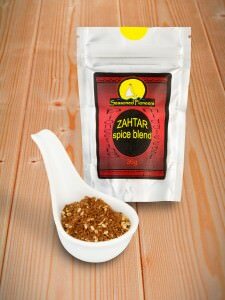 Tip the hot hallumi into a serving dish and sprinkle with Zahtar. Eat immediately!